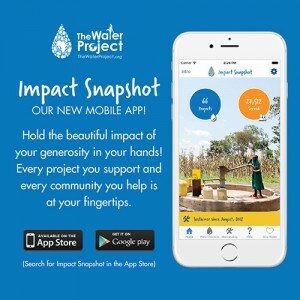 New App: Impact Snapshot, now available! We think you should meet the people you are helping. Our newest tool to connect you, your giving and the people you serve is now available in the App Store and Google play. Read more about Impact Snapshot and download it for free today!